Posted on 05/24/2016 by Mickey McCarter	in Live Review and tagged Durham, Gary Numan, industrial, Moogfest, Moogfest 2016, Motorco Music Hall, music festival, new wave. 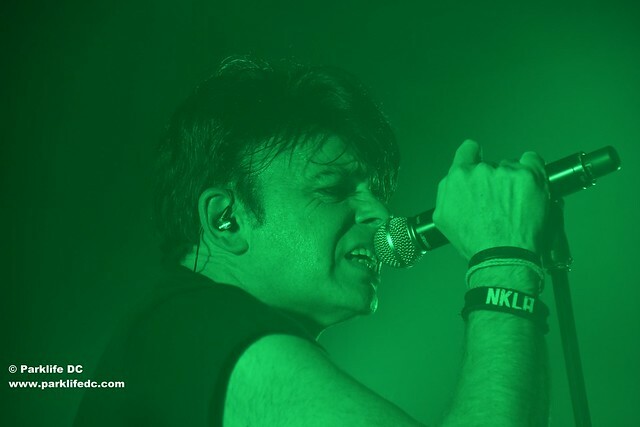 Like a colossus astride from stage to stage, Gary Numan, indeed a giant in electronic music for many, walked out onto that stage at Motorco Music Hall on the first night of Moogfest 2016. Visiting Durham, NC, for three nights of Moogfest, the first of Gary’s shows for the festival focused on his album Replicas, most famous for the UK #1 hit “Are Friends Electric?” — a song that awoke the world to the potential of a new generation of synthesizers in pop music. Interestingly, Gary stuck largely to the guitar on this first night on Thursday while others in his band very capably provided the synths (this was Moogfest, after all). But Gary came to the stage more than ready to play, and he absolutely burnt the hall down in a fiery rock ‘n’ roll rendition of Replicas that would have convinced you he was the biggest, best, and brightest rock star on the planet. Posted on 02/10/2016 by Mickey McCarter	in Live Review and tagged art pop, Durham, electropop, Grimes, Miike Snow, Moog Music Company, Moogfest, Moogfest 2016, music festival, neo-psychedelia, synthesizer, synthpop. The organizers of Moogfest 2016, set for May 19-22 across 17 venues in downtown Durham, NC, announced major additions to the electronic music festival’s lineup yesterday. Art pop musician Grimes and neo-psychedelic trio Miike Snow join the lineup of “more than 250 of the world’s most forward-thinking musicians, artists, and technologists — from GZA, Gary Numan, and Blood Orange to virtual-reality pioneer Jaron Lanier, transhumanist visionary Dr. Martine Rothblatt, and cyborg activist Neil Harbisson — for Moogfest 2016,” said Moogfest in a press release. Posted on 02/02/2016 by Mickey McCarter	in Live Review and tagged Durham, Gary Numan, Gwenno, Moog Music Company, Moogfest, Moogfest 2016, music festival, synthesizer, synthpop, YACHT. Moogfest 2016 is shaping up to be a pretty exciting affair, and I say this after a very successful last edition of the synthesizer-inspired music festival, which I attended in 2014. 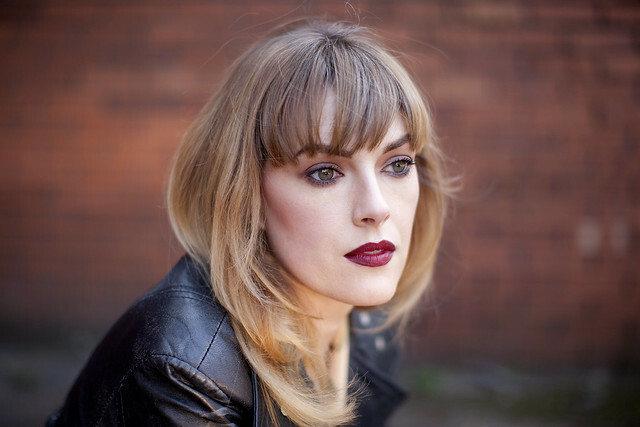 This time around, a few of the artists are the same but many of them are quite different. 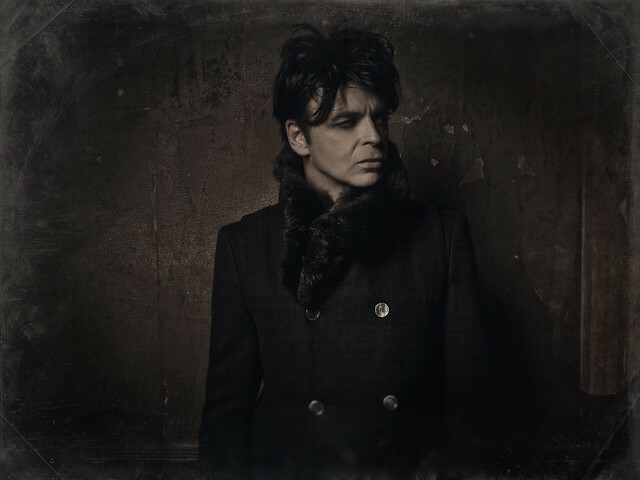 Take for example synthpop icon Gary Numan, who will conduct a three-night residency at Moogfest 2016 in Durham, NC, presumably May 19, 20, and 21. Gary will perform three of his classic albums -– Replicas, The Pleasure Principle, and Telekon -– over three nights.